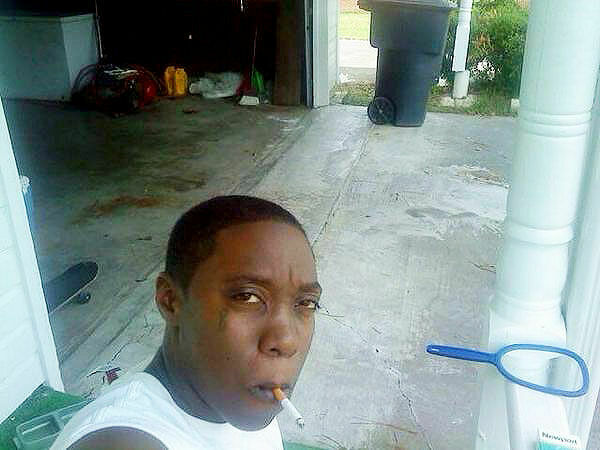 It's time to get to know Donna Goudeau. Remember that name, because in the next week everyone will be talking about her. It's hard to imagine, but even in this modern age of instant news-as-it-happens society, sometimes, even on the interwebs, content can still take a little time to make it to the dizzy heights of the social sharing frenzy zone we call 'trending', where share-hungry users fight to be the first to tell people of the latest 'thing', be it a meme, video, story, whatever. 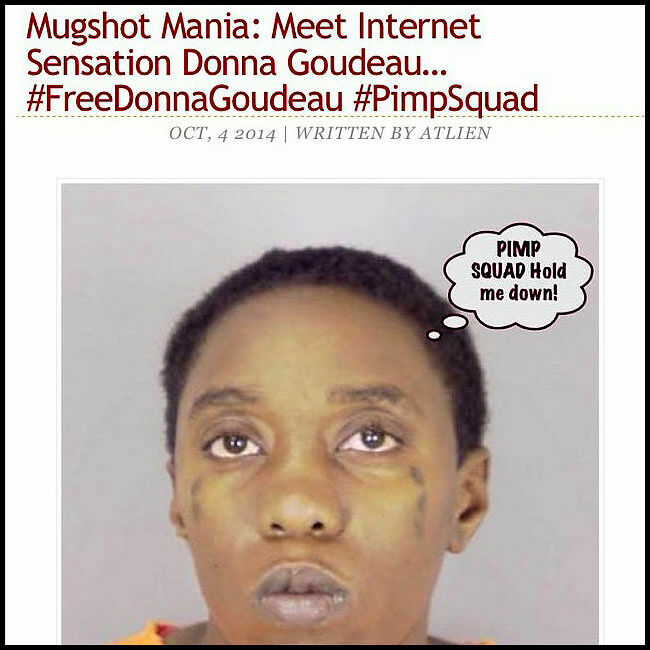 This particular story has all three elements that make the holy trinity of 'viral', it's a classic in more ways than one because Donna Goudeau (just in case you were wondering, she IS a woman) is currently the internet’s latest viral sensation an amazing 'three' years after her old arrest footage hit the net. THREE YEARS! Where was everyone? “I’m legally blind. That’s my story. I’m sticking to it!’ was made in reference to her being accused of driving the getaway car during the crime. It's a classic set of quotes that are up there with Sweet Brown Wilkins 'Ain't Nobody Got Time for That! ', but before you get Tweeting #FreeDonnaGoudeau it'd probably be wise to watch the video and get the back-story on what she was being arrested (and later convicted and currently serving time) for. Goudeau and two of her friends were indicted on aggravated robbery charges in connection with a robbery at a Port Arthur hotel that left a man severely injured. According to Texas court records, she was sentenced to serve 18 years on July 20, 2011. She has about 15 years left to serve and is still locked up in Gatesville, Texas. She’s also currently seeking penpals. And of course every new meme needs a great parody video. And of course nothing would be complete without a musical remix.